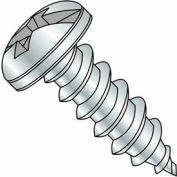 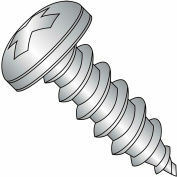 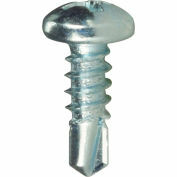 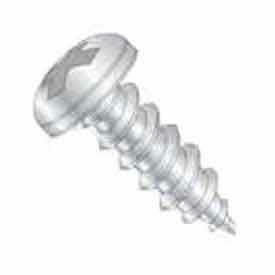 Phillips Pan Head Self Tapping Sheet Metal Screws provide a common style that can be substituted in most applications for round, truss or binding heads. 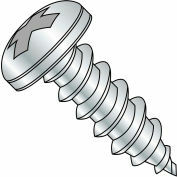 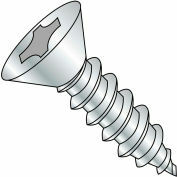 Your review: Perfect screws for my need. 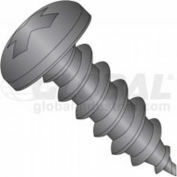 Pros: Perfect size for my needs.